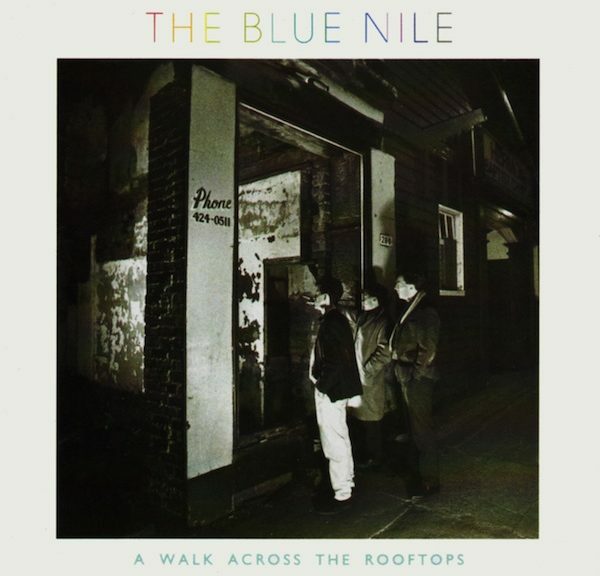 I remember exactly where I was when I heard of Blue Nile, at a bar in downtown Charleston, in the quiet area where they showed music videos [what was it called back then, The Arcade maybe, changed names so many times, before I DJ’ed there…anyway]. The song ‘Stay’ came on and I was entranced by the sound. Found the LP the next day. Paul Buchanan has one of those rough yet great voices, in line with Mark Hollis from Talk Talk. The album was recorded by Linn Electronics of drum machine fame to showcase some of their new recording equipment. Even on vinyl, the sparse yet full arrangements came through crystal clear. On CD it is amazing. The tracks run from songs to sound landscapes, with interesting audio effects and engineering. Not anything you will really hear anywhere else. I do hear some Pink Floyd influences in a way, and maybe Brian Eno too. Either way, an original album. 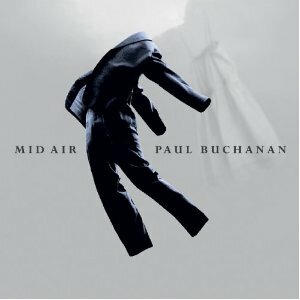 Paul and co managed to release a new album every 6 years or so, only 4 total, and all are great. ‘Walk’ is my favorite, but their second release ‘Hats’ has their best song ever, but more on that some other time [fyi Headlights on the Parade]…. They have since split up, and Paul’s new LP is an exercise in creative listening, just him and a piano. Some great stuff there too, but a bit too much for some to handle I am sure. Regardless, ‘A Walk Across The Rooftops’ is a sure winner, and gets better with each listen.